Minibugs, the awesome children’s store in Buxton, has a flash sale until Monday with 25% off all full priced clothes. I can’t resist a bargain so popped into the shop. 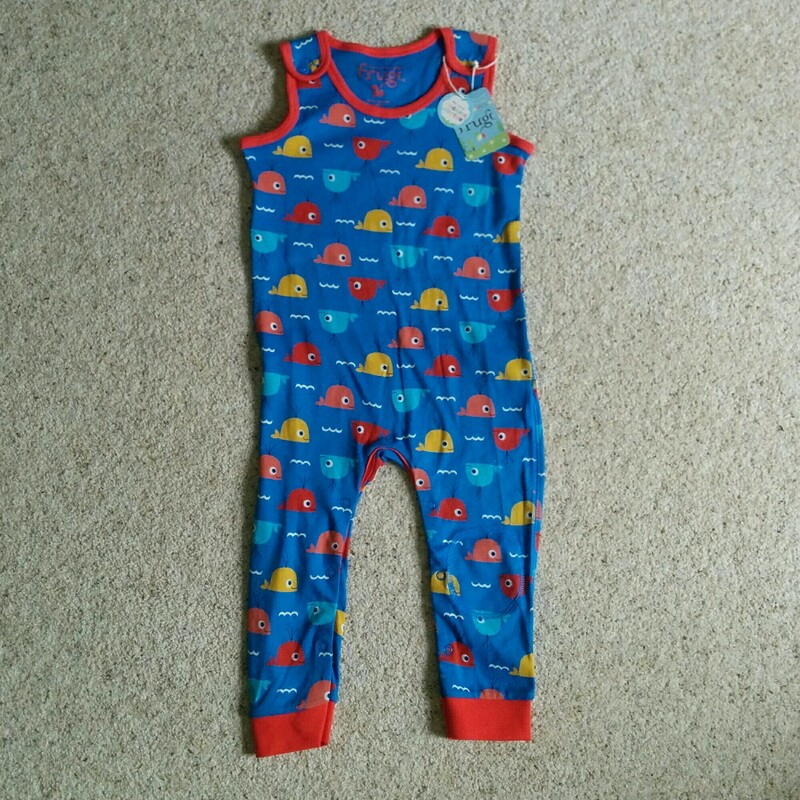 I bought these gorgeous Frugi dungarees which are perfect for a crawling baby. We already have a pair in 6-12 months which baby A wears constantly, she looks so cute in them and that makes me happy! They’re soft, easy to put on (and take off with pootastrophies) and have washed really well – no shrinkage or colour loss. They come in a number of designs, but this was my favourite. 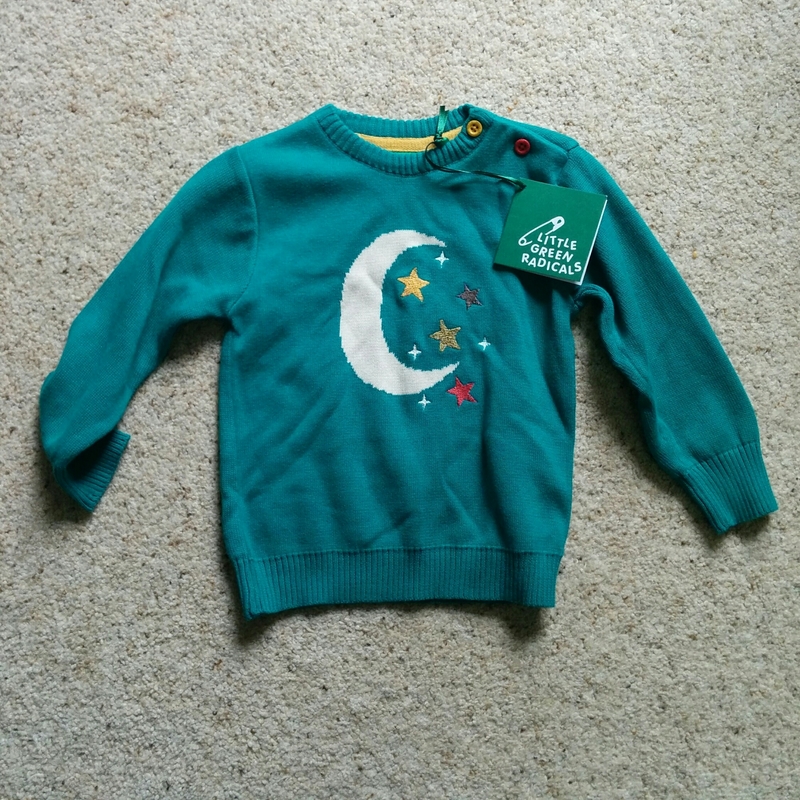 I also sneeked a peak at their discount rail (see Sale section online) and picked up another of the Little Green Radicals’ cotton jumpers. Soft, comfy and on the big side – so they last ages. 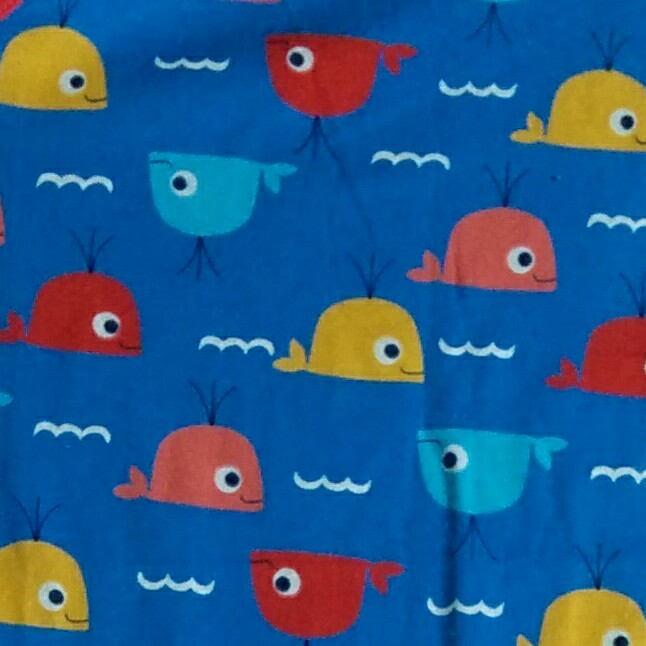 A cute jumper which keeps baby warm and as its not too bulky is great for baby wearing. The flash sale is on till Monday and if you’re not local don’t worry as you can shop online and postage is free (in the UK)! Reblogged this on One Small Step's Blog. New mom exploring the world of baby for the first time.